Q: What is your color available9 Charlene : Color available from the colorcard and can be customized if you provide a color sample. 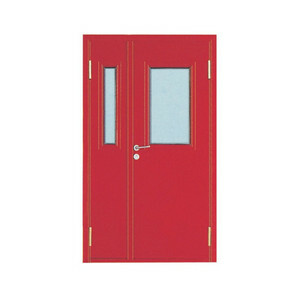 Q:Are you supplying standard sizes of doors9 Charlene : most are based on customized and no stock for standard size. Q:What kinds of hardware mostly9 Charlene : Depends on customer choice. Guangdong Feifeng Ventilation Co., Ltd.
,ltd is located in Yanling Industrial Zone in Renqiu city Hebei Province in North of China. 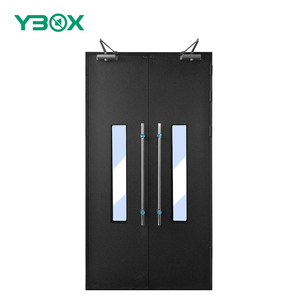 Yanling Industrial Zone is one of the biggest zone in North China specialized in windows and doors . 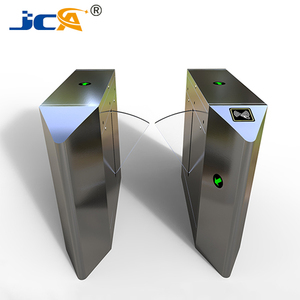 Depand on the Superior Service, High-quality product quality and abundant product line. 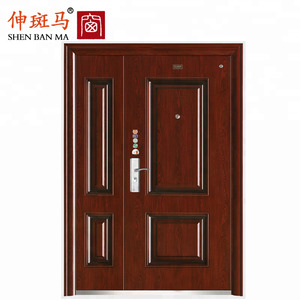 Alibaba.com offers 9,337 fire rated steel doors products. About 73% of these are doors, 1% are other access control products. 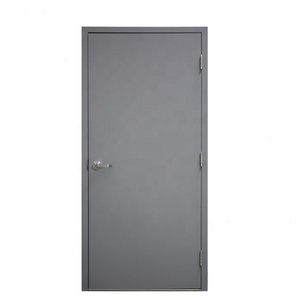 A wide variety of fire rated steel doors options are available to you, such as special doors, entry doors, and security doors. 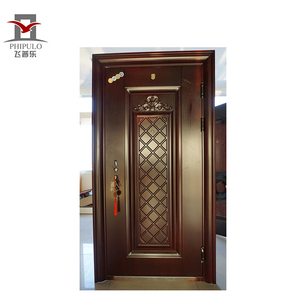 You can also choose from steel, stainless steel, and composite. 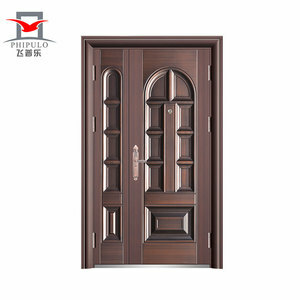 As well as from commercial, exterior, and interior. 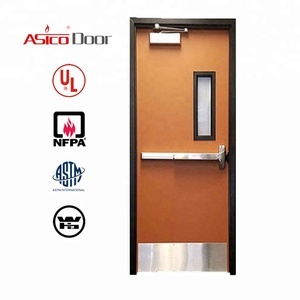 And whether fire rated steel doors is swing, automatic, or rolling. 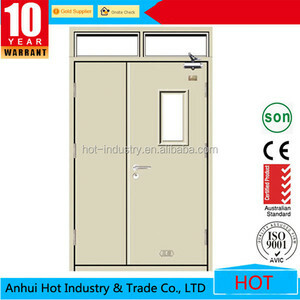 There are 9,251 fire rated steel doors suppliers, mainly located in Asia. 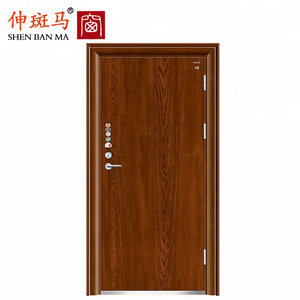 The top supplying countries are China (Mainland), Taiwan, and Turkey, which supply 97%, 1%, and 1% of fire rated steel doors respectively. 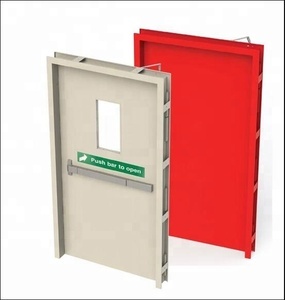 Fire rated steel doors products are most popular in Mid East, North America, and Domestic Market. You can ensure product safety by selecting from certified suppliers, including 3,149 with ISO9001, 1,273 with Other, and 463 with ISO14001 certification.